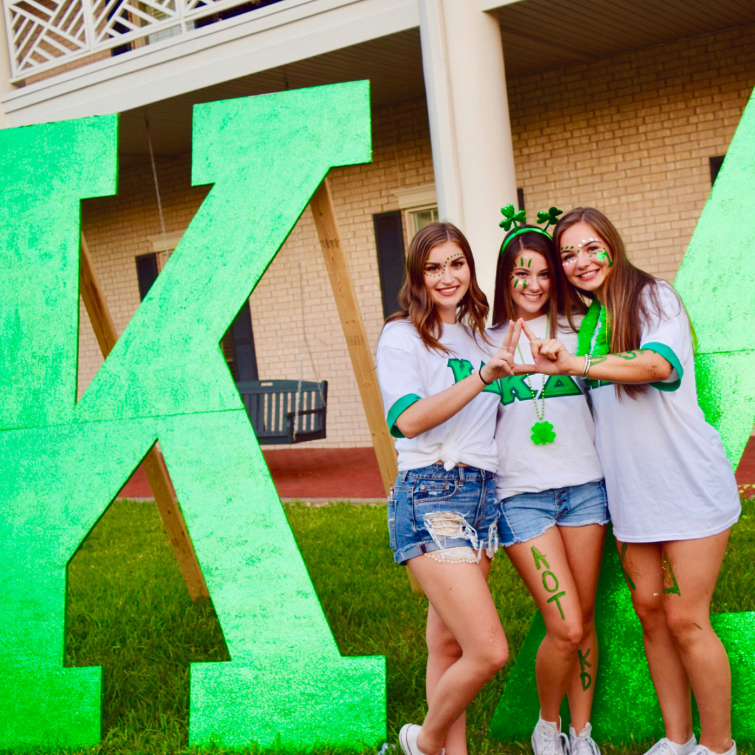 The ladies of Kappa Delta are so thrilled for every young woman participating in recruitment. 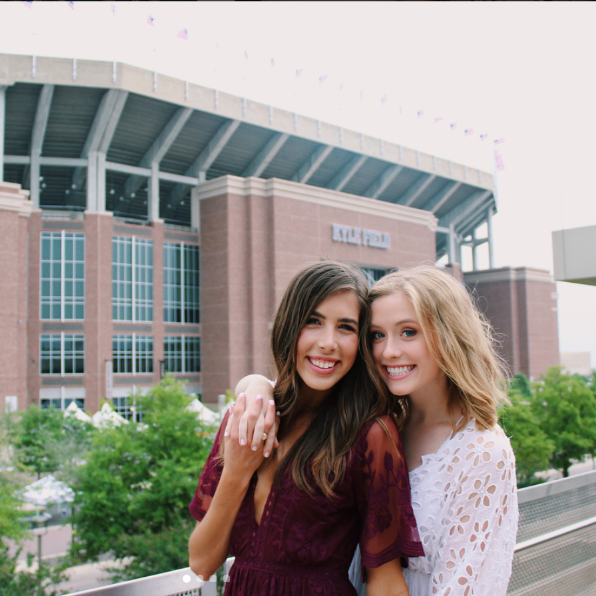 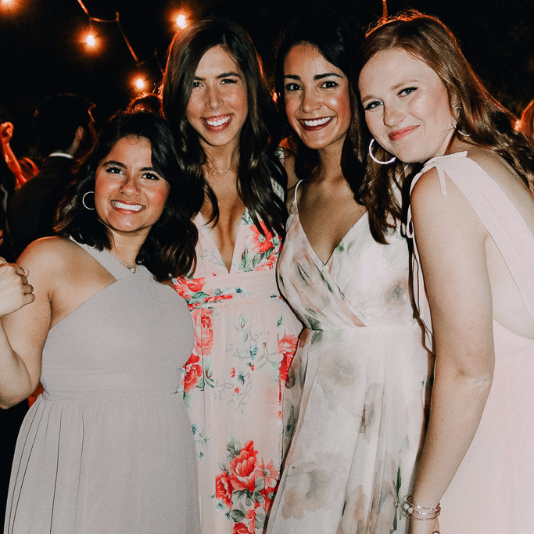 It is an experience you won't soon forget, and you will finish the week with new friends, memories and a new home within Texas A&M. 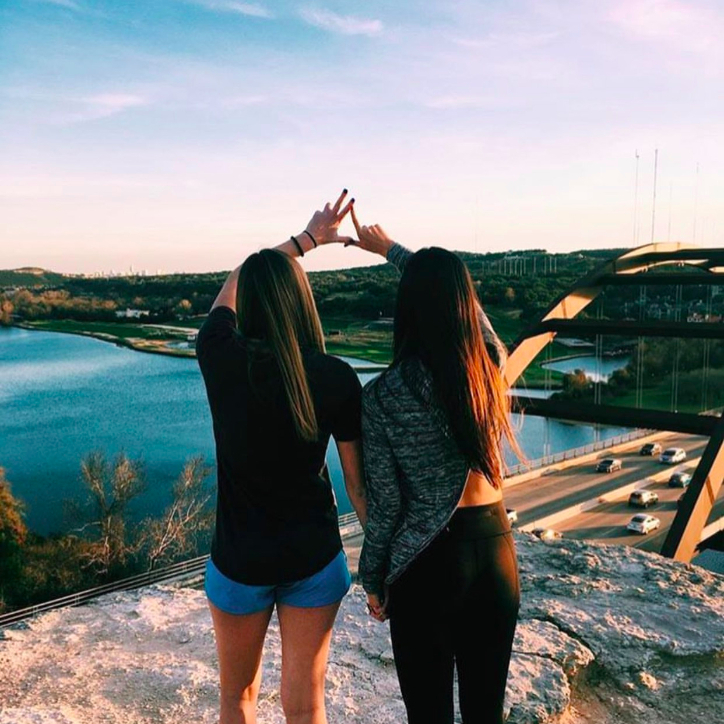 Kappa Delta sorority strives to recruit strong, motivated young women who will grow together and thrive within our sisterhood. 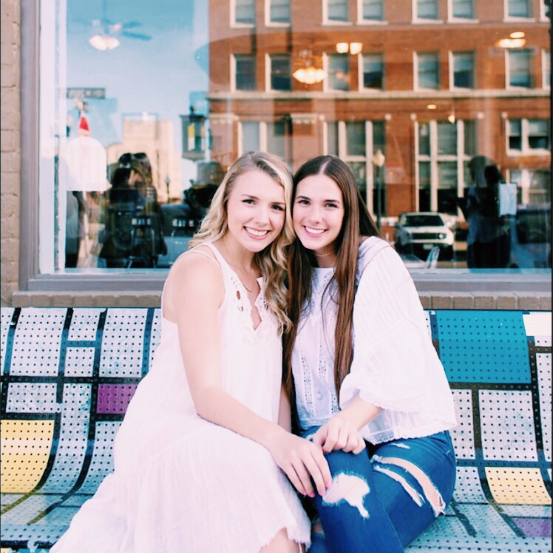 Kappa Delta takes pride in the strength of our sisterhood, our incredibly philanthropic members, and our leaders involved on campus. 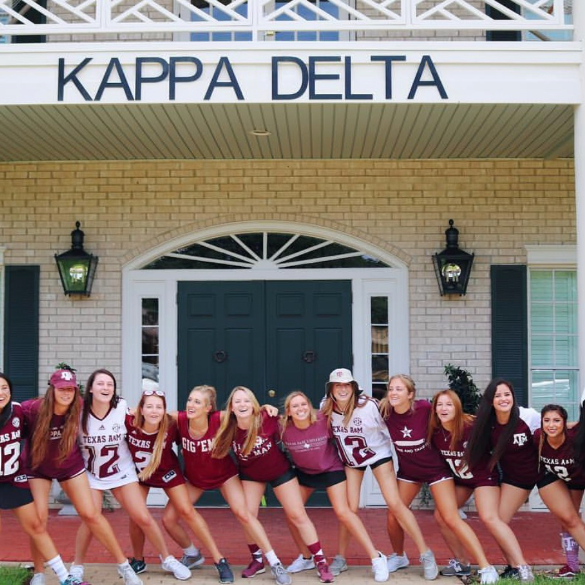 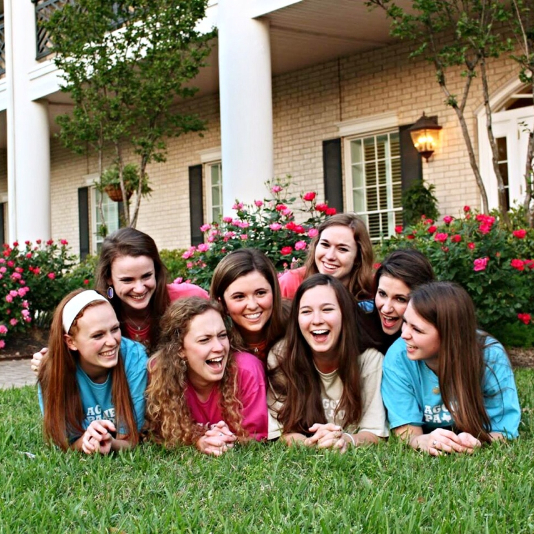 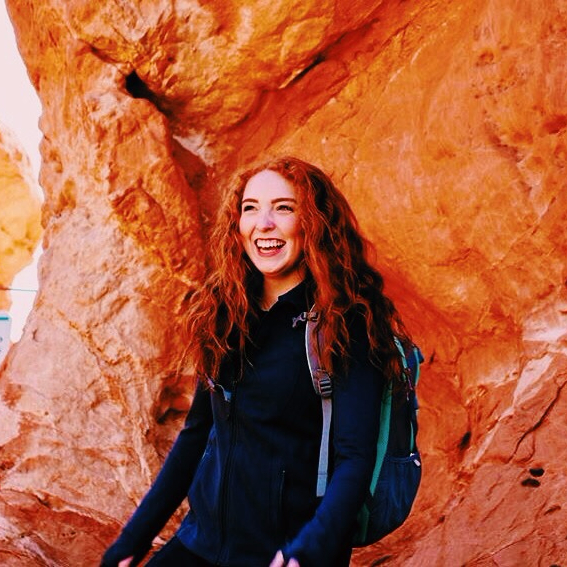 Kappa Delta is comprised of amazing young women who bring community, leadership, and scholarship to our chapter. 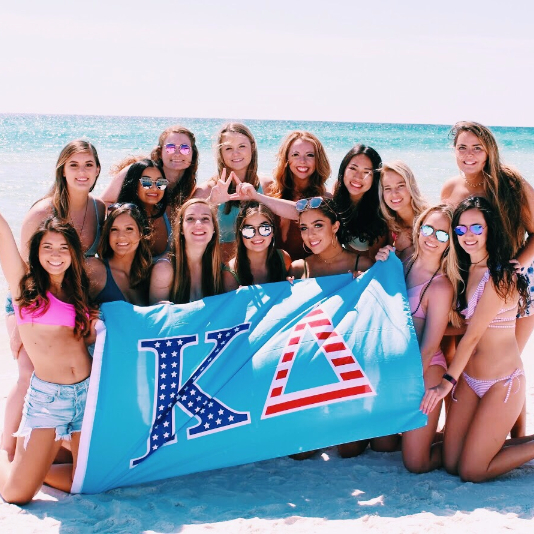 The sisters of Kappa Delta have spent months preparing for formal recruitment, and the time has almost come for you to make the decision! 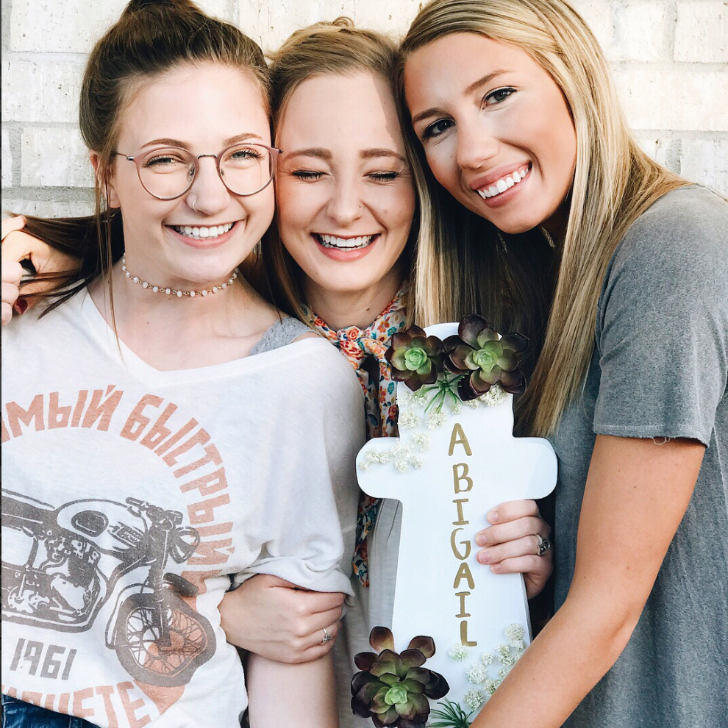 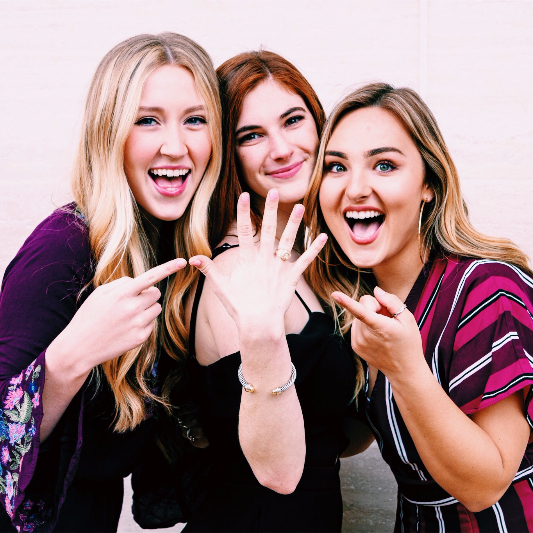 We hope that you will choose to participate in this fall's formal recruitment, because we cannot wait to meet the potential new members of our sorority that will continue to a legacy of honor, beauty, and high standards that make Kappa Delta the amazing sorority that it is. 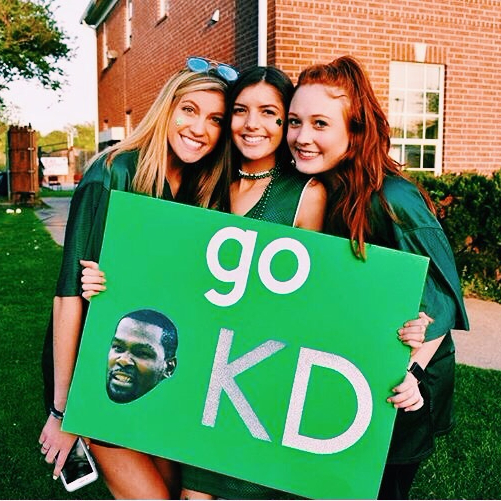 We look forward to welcoming you into the Kappa Delta house for Formal Recruitment 2018!